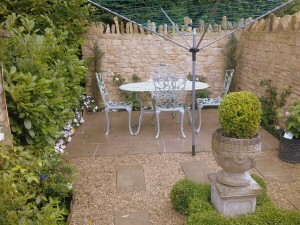 West Oxfordshire Dry Stone Walling Dry Stone Walls, Landscaping and Patios. 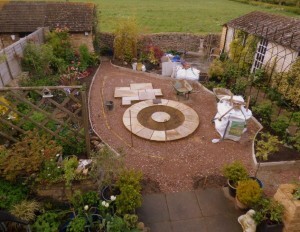 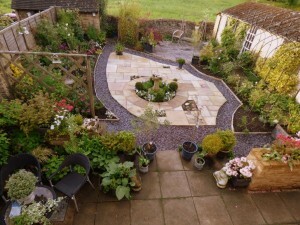 Coupled with our dry stone walling expertise, we can shape your garden to create a unique and welcoming area. 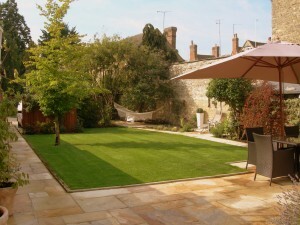 Call us today, and let us know what we can do for your perfect landscape. 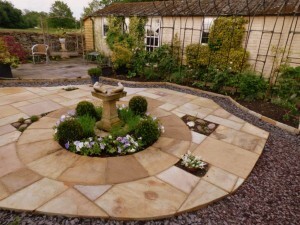 Over 90% of all websites do this, however, since the 25th of May 2011 we are required by EU regulations to obtain your consent first.